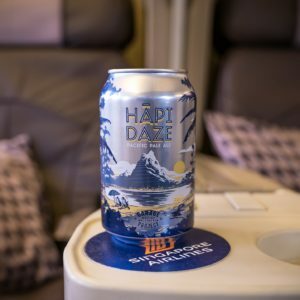 The launch of a Garage Project beer on selected Singapore Airlines flights will act as a trial for routes to and from Australia, the company says. 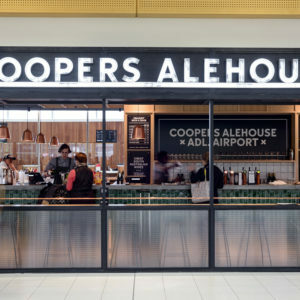 Coopers Alehouse has reopened at Adelaide Airport after a $1 million investment over the last three months. 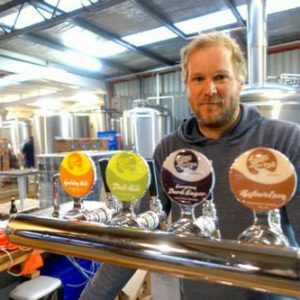 Australian Brews News hosted a live Facebook Q&A with members of the High Country Brewery Trail on Wednesday September 21. 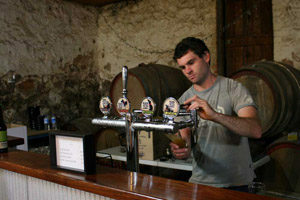 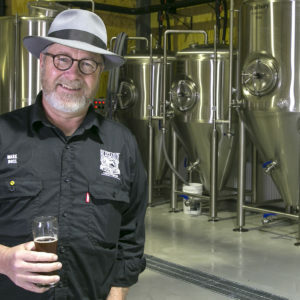 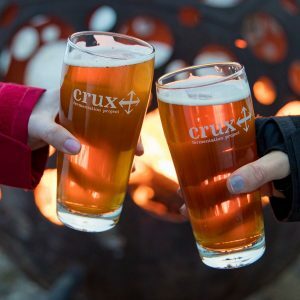 Australian Brews News took a tour of the Tasmanian Beer Trail, as its ranks continue to swell with new breweries. 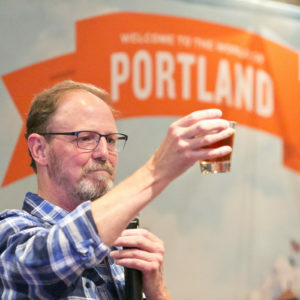 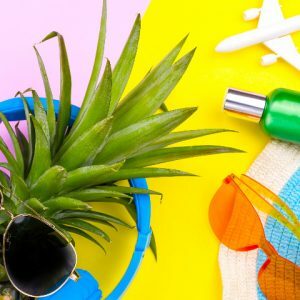 The American city dubbed ‘Beervana’ is seeking to build on the growing numbers of Australians visiting for the purposes of beer tourism. 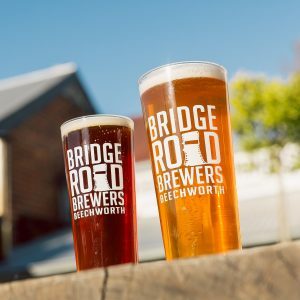 The ranks of Victoria’s High Country Brewery Trail have swelled to seven different breweries.